Join us in celebrating the New Year by welcoming 2018 with new goals and resolutions! Making new goals to abide by in the new year is all about coming up with achievable goals, creating a workable plan, and reaching out to resources that will help you along the way. When it comes to your fitness and physical training needs, our three Platinum Fitness locations are here and ready to help you make resolutions to follow through with! Whether your goals are focused on nutrition, improving your physical fitness level, or even achieving body image goals, we’re here to help you along the way. Staying active and maintaining a healthy body are both strong goals to start with, then adjustments can be made depending on your current fitness and health. If you’re working on achieving body improvement goals, then consider what areas you’d most like to work on, or which you’ve been neglecting the most in your current routine. These may be the best areas to really focus in on and to prioritize in your routine! · We are one of the few remaining Tucson locations for the Silver Sneakers Program . · CrossFit is a global phenomenon that challenges the world’s fittest but is designed for universal scalability, making it the perfect program for any committed individual, regardless of their experience. At our Golf Links location, we house Crossfit East Tucson. · We have our Studio Fit classes at all locations which are a great way to kick-start your fitness resolution with a certified trainer at the helm. 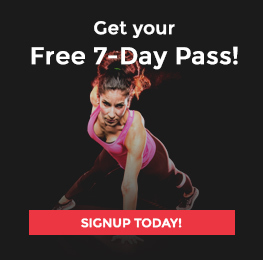 Our FREE 7-day pass is a great way to come in and experience all of the Platinum Fitness offerings. Our trainers are here to help you not only achieve, but to make plans based on your personal goals. We’re ready to help personalize your gym experience, and to work alongside you this new year. If fitness is a goal of yours then you should consider making it an important part of your new year’s resolutions! Stand by your goals by having a workable plan, designed just for you with the help of all that we have to offer. At Platinum we are all about serving your needs and achieving your goals, so come in to any of our locations today to get started! The start of the holiday season brings many temptations— temptation to stay comfortable at home instead of working out, to eat all of the festive dishes instead of watching for your nutrition, and to overall lose track of your fitness and health goals in order to celebrate. Celebrating throughout the holiday season doesn’t mean you have let your goals pass you by unattained! If you keep track of your holiday meal nutrition and your physical training, then you don’t have to face this common setback. While it may be tempting to reach for that extra slice of pie or to lose track of what you’re putting into your system with the big holiday meals ahead, try instead to really think about the goals you’ve set and how this time can play into helping them rather than deter them. Staying on track doesn’t have to mean completely avoiding holiday meals — enjoy the festive foods, but stay aware of how much and what you’re taking in to keep yourself balanced and on track. 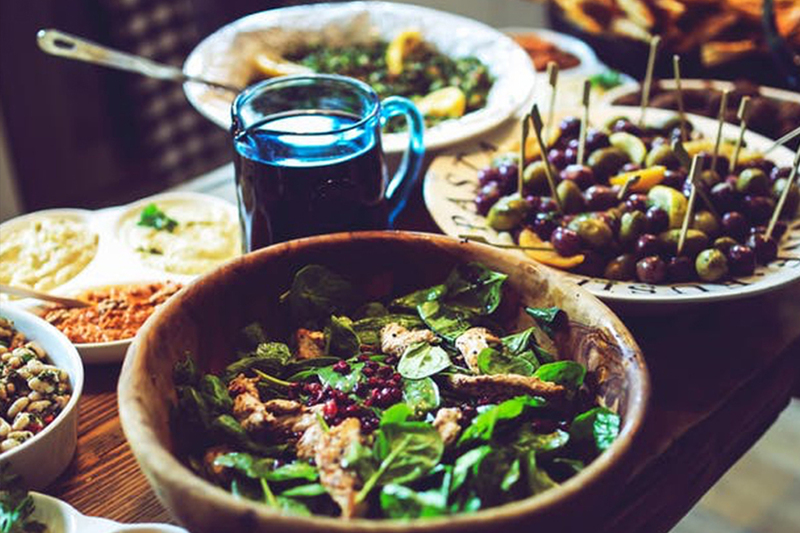 You can even make your holiday plans with these needs in mind, pick a menu that will ultimately help you in achieving your nutrition goals, and try new recipes that will bring you that same warm holiday feeling without the guilt. For example, try looking into different Paleo cookbooks or blogs. Many recipes still include the holiday, comfort food staples such as your holiday ham, chicken, potatoes and dinner rolls, but they cut out the ingredients that weigh you down. If you’re interested in checking out some options for new recipes, one author who is active online and on the shelves is Danielle Walker. She actually has a cookbook that goes through holiday traditional recipes in order of the year, her recipe for a holiday ham can be found here . Nutrition coupled with training is the perfect combo to stave off holiday weight gain or losing your fitness progress. Physical training will keep your momentum up and balance all that you may eat this time of year. With your fitness goals in mind, step into the holidays with the mindset that this season is not unlike the rest when it comes to gym schedule obligations! Stay ahead by keeping to your schedule and viewing the holiday season as a special time to enjoy with those closest to you, but ultimately it’s just like any other day when you hit the gym. As you know, at Platinum Fitness, we are not a revolving door. When we say that we mean that our members and their goals are our priority and are our goals too. We want you to enjoy the holidays without guilt and go into the new year on track rather than having to start over again. 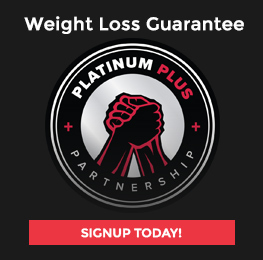 Don’t be afraid to vent to your trainer or the front desk about the temptations you’re facing at the holiday parties, we are all here for the common goal of attaining a platinum level of health and fitness, so your struggles are our struggles and we are here to fight through them with you. If you’re looking for a place to kick-start your physical training needs or help with maintaining your goals as a whole, then check out our offerings at Platinum Fitness! 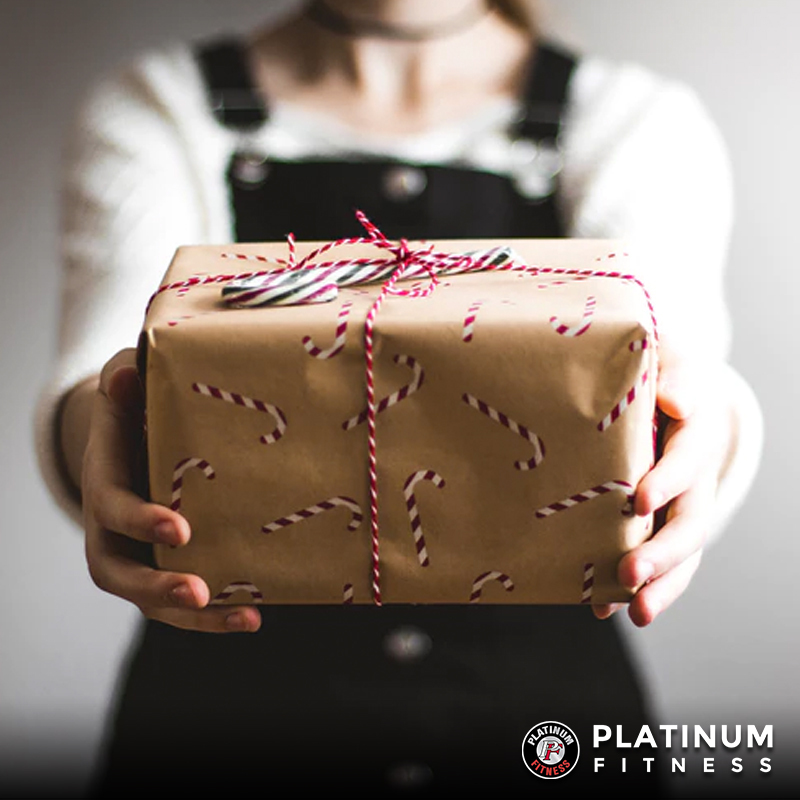 You can even share the gift of fitness with your friends and loved ones to help keep you motived as a team this holiday season! Check out our free 7-day memberships to get started, or give us a call today!